THE FIGS BYRON is a beautiful tropical retreat and wedding venue, with award-winning accommodation, nestled in an idyllic private garden in the heart of the beautiful Byron Shire. The property features panoramic views of the Nightcap Ranges National Park, the iconic Mt Warning and Mt Chincogan, and the Pacific Ocean at Brunswick Heads, all nestled under four magnificent 250 year old fig trees. 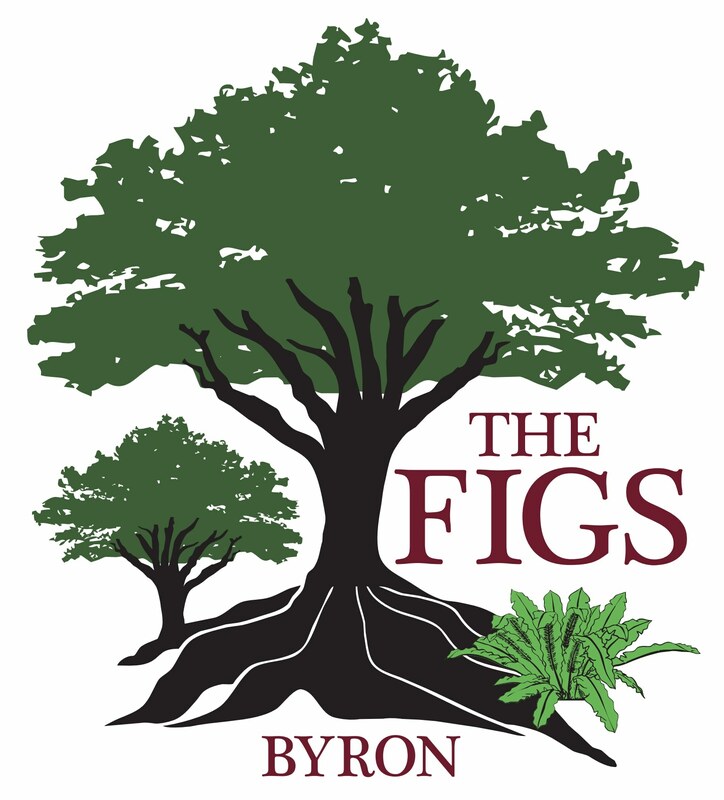 The Figs Byron features brand new, 4.5 star deluxe accommodation on 10 acres of expansive and stunning subtropical gardens, organic orchards and rural landscape, highlighted by four magnificent 250 year old fig trees and a myriad of rare and exotic palms, flowering trees and shrubs. All our apartments are set up for 2 guests (one queen bed) routinely, but if you require accommodation for a group of 4, be it a small family or two couples, Apartment 1 has the capacity to provide an additional adjoining room with either a king sized bed or two single beds. This would make the whole apartment suitable for a total of 4 persons maximum, at an additional cost. To organise this you MUST contact The Figs Byron directly for additional information and confirmation. This additional room is NOT part of the standard booking for this room. Also, please note Apartment 2 is fully compliant for wheelchair accessibility.